One gift card, so much choice. Shop over 40,000 retailers in the one place. 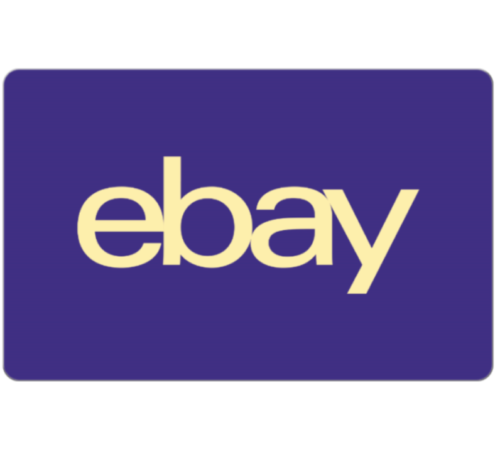 Whether it’s new, unique or something in-between, eBay has you covered for any gift, any occasion, every time! Shop from millions of items in electronics, toys, motors, fashion, home & garden, art, collectibles and many more categories.